1. 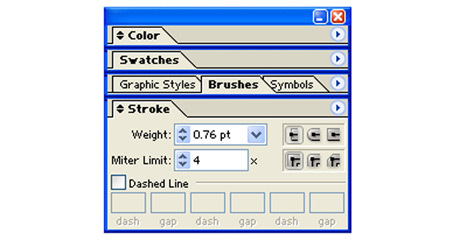 First, go to Stroke panel and you will find some settings like in the picture given below. If it is not accessible by default then go to Window > Stroke. 2. Then, click on the dashed line box and adjust the Gap length and Dash length given in that box. 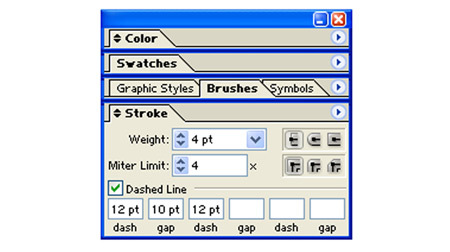 For getting a consistent Gap between each dashed line you have to give specific values or just type the numbers consistently. 3. Ok done. You have just created a dashed line having uniform gap length. See the image given below. But here the image is of low quality so that it looks like an uneven dashed line.